What OpenSource API is right for you? Is there such thing as “TMI”? How do we get more citizens involved? What do residents want from a city website? How do we make government less boring? What data does the public want to have access to from the state/government? What attracts people to a place? We are looking to do more CityCamp’s throughout the state. 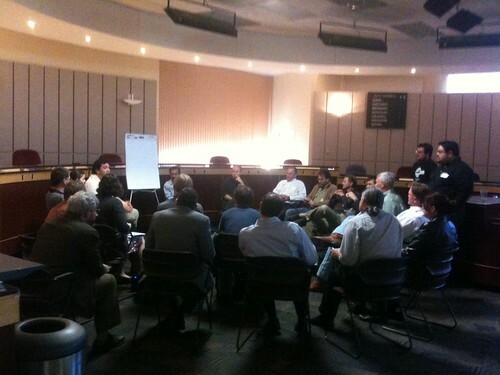 There is already discussion underway about doing something in Tucson this fall. Let’s keep the dialog alive.